Dave could eat burgers for every meal, every day. 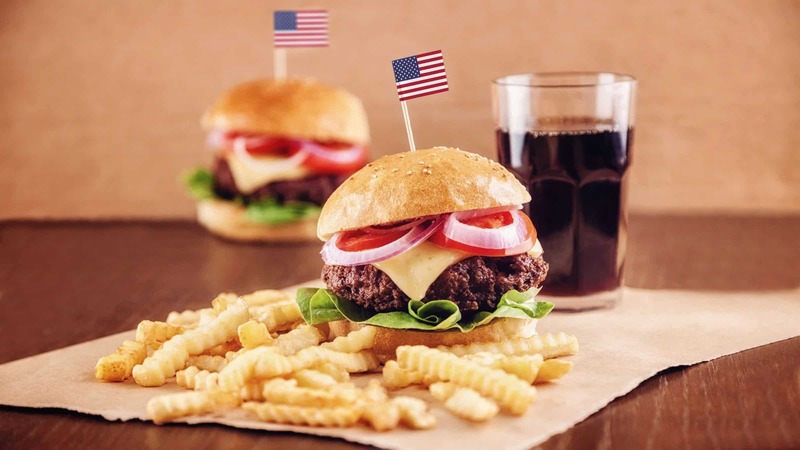 He can BBQ a mean burger too. We purchased this little grill for our RV and fell in love with it. Now that we live in a house, the BBQ grill made its way onto the deck where it continues to be used several times a week. 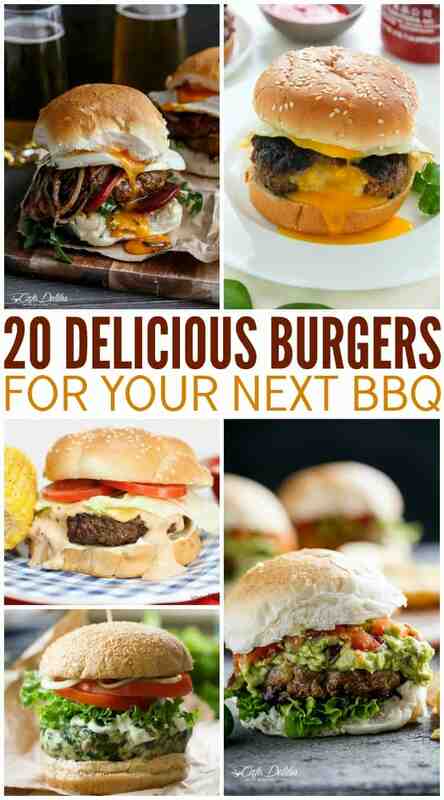 The BBQ burgers on this list are tried, true and delicious! Who’s hungry? If you like these BBQ burgers, you’ll love my list of 23 Recipes to Make in a Smoker and these fun S’mores Popcorn Balls too!